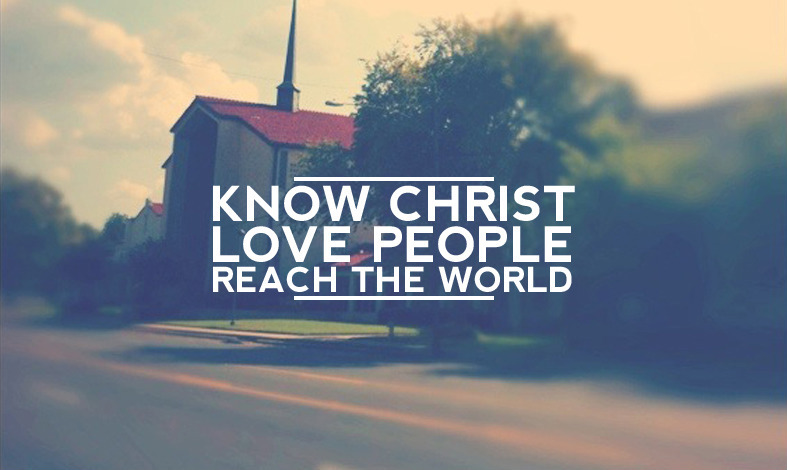 Welcome to the Cross Lanes Church of Christ website. We are thrilled you have chosen to visit us here on the web. Please feel free to browse the site and learn about us. We would love to have you visit with us for worship. If you have questions, please feel free to contact us by e-mail (beyondourbounds@suddenlink.net) or by phone at (304)776-2425 or (304) 541-1541.